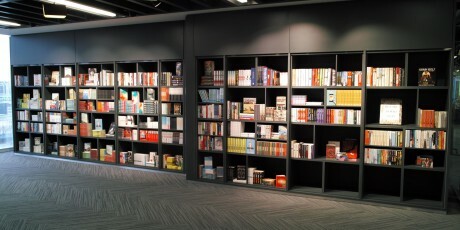 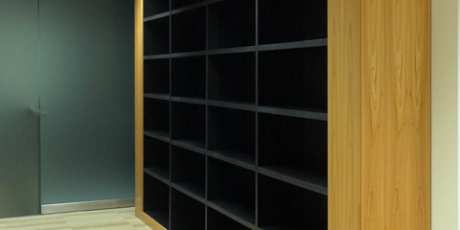 From desk high credenzas to floor to ceiling storage wall and library shelving. 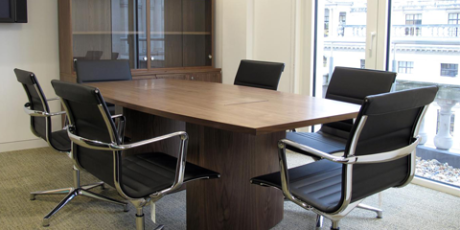 We can survey, design, manufacture and install to enable maximum storage benefit while creating something of interest in the office or boardroom. 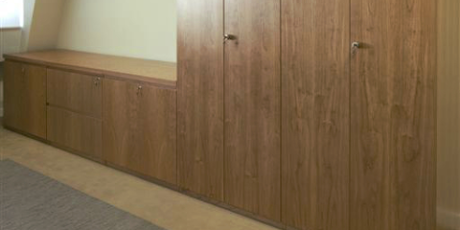 Storage is so often thought of as the boring part of furniture selection and procurement. 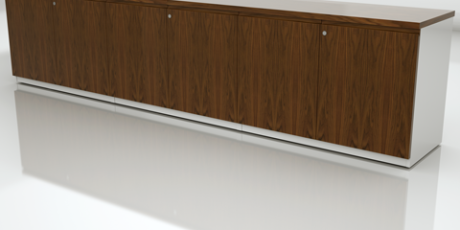 Of course it needs to be functional and space effective but using veneers, lacquers, laminates and glass in combinations can create some really interesting effects. 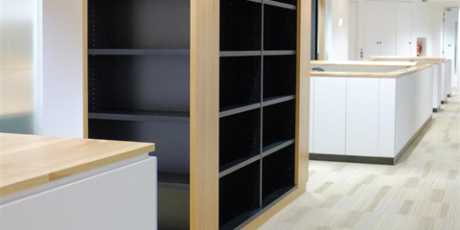 From desk high credenzas to floor to ceiling storage wall and library shelving. 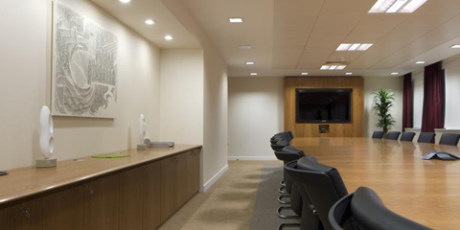 We can survey, design, manufacture and install to enable maximum benefit while creating something of interest in the office. 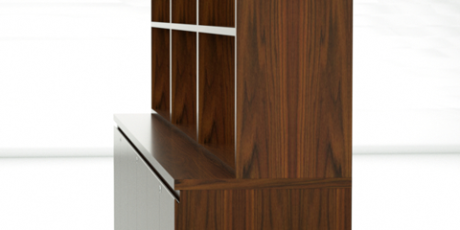 If required we can also provide a detailed survey of existing filing to establish the linear meterage and subsequent quantities and sizes of units required. 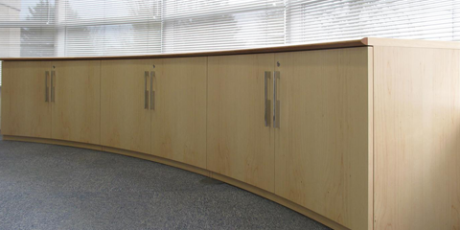 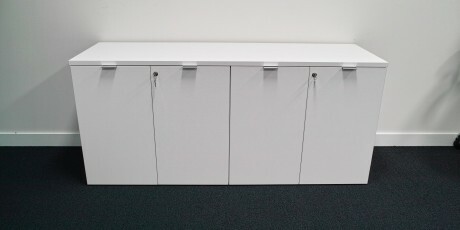 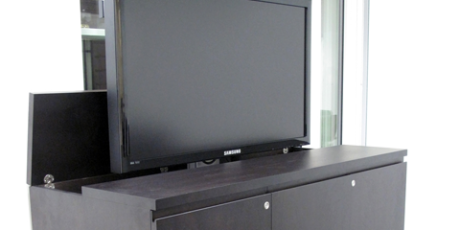 AV and TV cabinets, drinks cabinets, mobile filing or shelving units, coat cupboards and one off designs to sort out a specific need all can be designed to blend into the workplace. 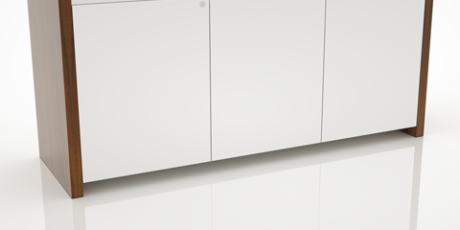 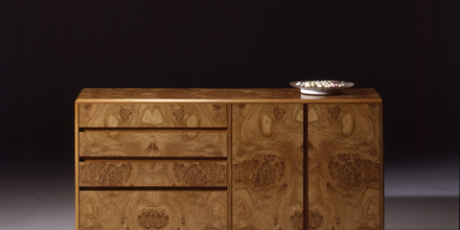 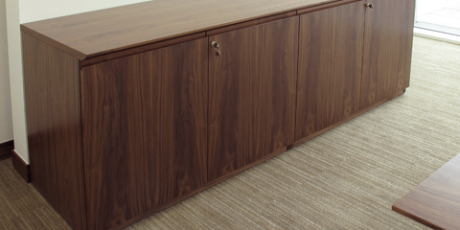 As with our tables, our Quartet range has standard lockable table high credenzas, 1000mm wide, 1500mm wide and 2000m wide available in a choice of finishes, competitively priced and on quick lead times.